When searching for an estate agent, you want advice and guidance from professionals who are trained and trustworthy, who have in-depth local knowledge and the technology and connections to expedite your sale: in short, you are looking for a Member of The Guild. Our exclusive Membership is awarded to just one agent in each area, selected on the basis of their high standards and professionalism. The Guild of Property Professionals is the latest evolution of The Guild of Professional Estate Agents. As a company which has been working with the very best independent estate agents for the past 20 years, it understands how to combine innovation with its core principles of knowledge, expertise and professional standards. 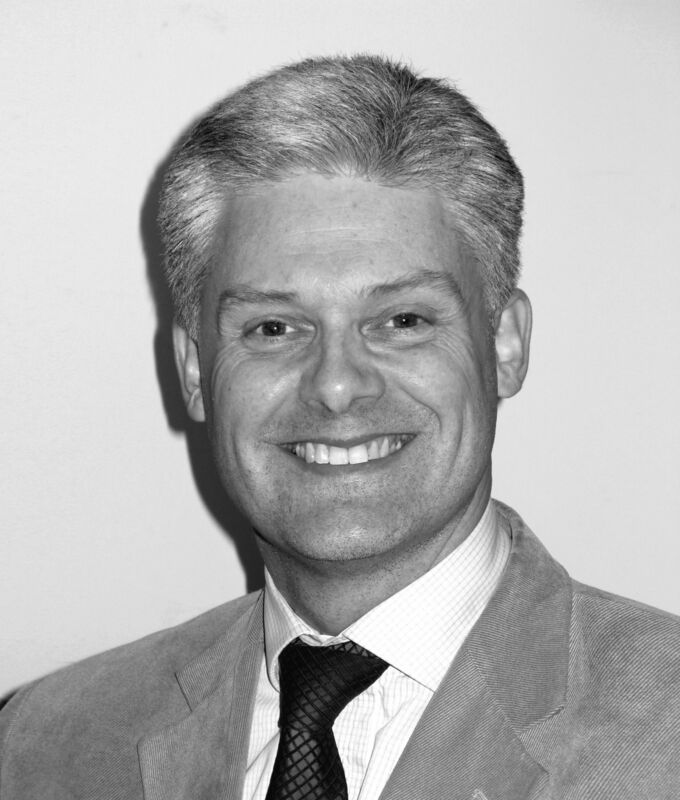 Marcus Whewell, CEO of The Guild, explains why it is rebranding itself, what the future holds, and why a Guild Member is the intelligent choice when selecting an estate agent. How would you describe The Guild, its purpose and objectives? The Guild is a membership body representing a selection of the best independent estate agents in the country. 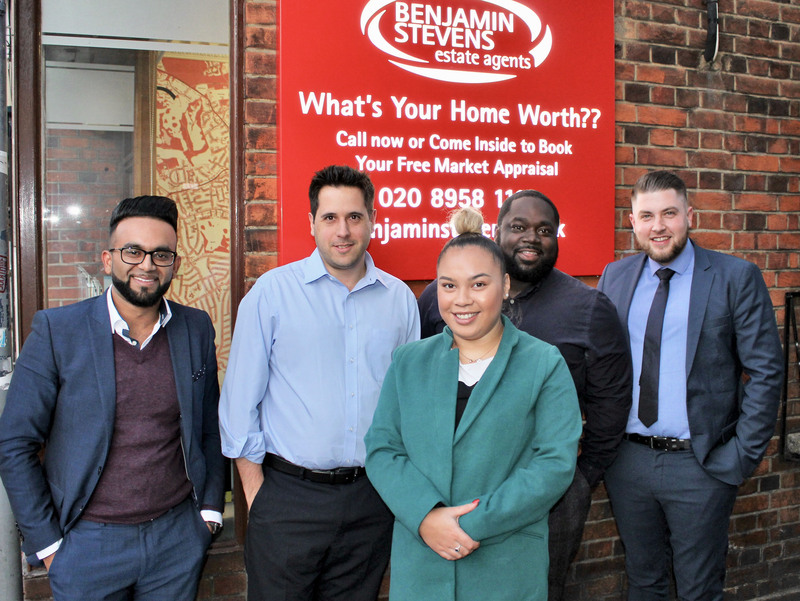 We help and support our members by working together to deliver higher standards and a better result for buyers and sellers. How many guild agents are there? What part of the country do they cover? We have approximately 800 independent offices across England and Wales: you are never far from a Guild office! What are The Guild’s core values and why should a member of the public seek out a member? - Firstly, that our member agents have the relevant specialist knowledge to suitably advise clients in the property market. - Secondly, that all Guild agents have undergone extensive training to ensure that the guidance they give is correct and appropriate at all times. - Finally, that by dealing with a property professional who is committed to acting with integrity, and by accessing the services of the Guild and its extensive network, they will secure a better result than would otherwise have been the case. 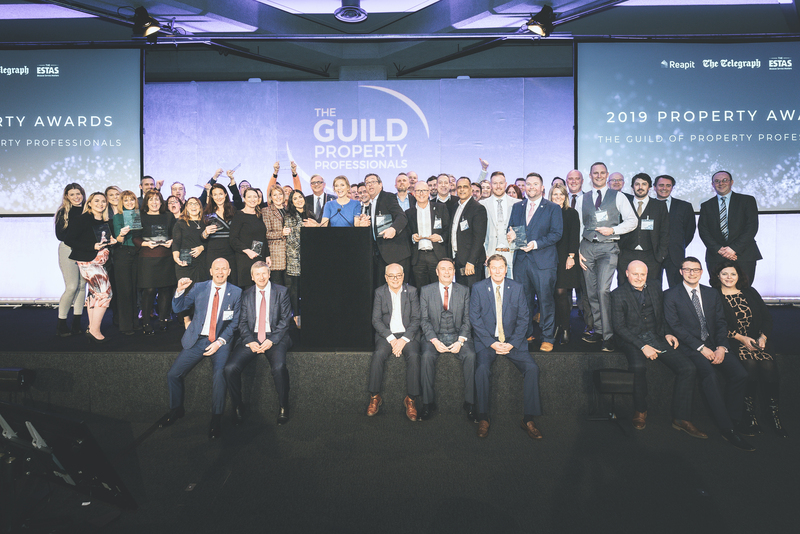 Changing to our name to The Guild of Property Professionals brings our brand into alignment with changes and developments in the industry – we are as dedicated to lettings as we are to the residential sales market. Tell us about your vision for The Guild, and where to do you see the company in 10 years? In many ways, the property industry is changing extremely quickly, led primarily by the emergence and development of new technology. As the leading portals altered the way potential buyers search for property, marketing is being revolutionised by new digital opportunities to help people search and engage in new and exciting ways. We understand that the public expect more for their money as the internet facilitates new methods and solutions – requiring businesses to better justify their fees. However, we passionately believe that the vast majority of property movers want to secure a successful outcome with minimum of stress. To do this, clients need timely and appropriate advice from someone they can trust, and who knows how to market their property effectively. It is these high standards you can expect from every Guild Member agent, and we will continue to meet their client’s needs well into the future because moving is for most an emotional journey as well as a logistical one. Why have you chosen to rebrand The Guild? Our brand is now 20 years old and much has changed in the property industry during this time. We want to convey that we represent thousands of property professionals who live and act by our core values. The brief was to modernise and update our look whilst clearly communicating our fundamental values and retaining the brand’s heritage. You have just launched a new logo, what was the development and selection process? We approached four different agencies with our brief, asking them each to pitch, showing their understanding of the brand and its key characteristics. Each was then asked to present their ideas, which were whittled down to three leading concepts. These were developed and tested with our board, our employees, and also a panel of our leading agents to help make the final decision. The digital property world is increasingly important. How are you incorporating this? We are embracing the digital world through interactive e-zines and videos to help market properties. We also offer free, instant online property valuations, including relevant and comparative historical sales statistics. We are now also launching technology to allow clients to request online appointments 24/7. What are the advantages of using a ‘high street’ agent over a purely ‘online’ agent? Technology can help communicate a property’s features, but cannot replace appropriate knowledge and expertise. This is best delivered by a team who really know the area. Perhaps as importantly, most agents offer a ‘no sale no fee’ service, whereas the vast majority of the pure online suppliers require a non-refundable marketing fee (meaning that they are rewarded even if they ‘fail’ the client). Guild agents are fully motivated to secure a positive result for their clients. 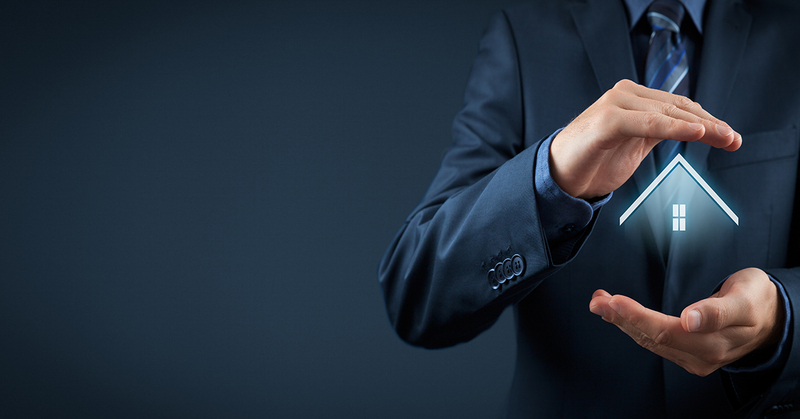 What are the advantages of choosing a Guild Agent? Every member has been personally selected for their commitment to delivering an outstanding service. Secondly, because these are intrinsically connected through a mutual network, clients have an opportunity to engage and market their property with almost 800 offices across the country, all working together to deliver the best possible outcome. What about the outlook for lettings market? The lettings market continues to play an essential role in the property sector, as the UK population continues to grow and rentals remains a lifestyle choice for many people. We therefore offer our members extensive training, advice and support to ensure they are up to date with the latest legislation. Landlords and tenants know they can trust The Guild, so they rent with confidence. How do you see the property market changing over the next five years? Technology will continue to increase access to better information and more choice. This means there will be less room for agencies who can’t or don’t demonstrate some form of differentiation or advantage. Service will be improved by the power of testimonial sites and social networking. What’s more, individuals will need to be better qualified and informed, requiring agencies to prioritise training and development in their businesses. For lettings, I can see a growing emergence of corporate ‘build to let’, but still believe the private rental sector will play a fundamental role in delivering affordable choice to renters. Local professional agents are key to driving standards and consistency using their unique knowledge and influence.